So. This is a poem that I’ve always wanted to share but been too afraid to. But this article written by Foz Meadows about Female Bodies and the strange, contrary messages we constantly send to girls and women has made me pensive. I really recommend you read it. If you grow up fat, if you grow up thin – you still hear the messages. They can still hurt. 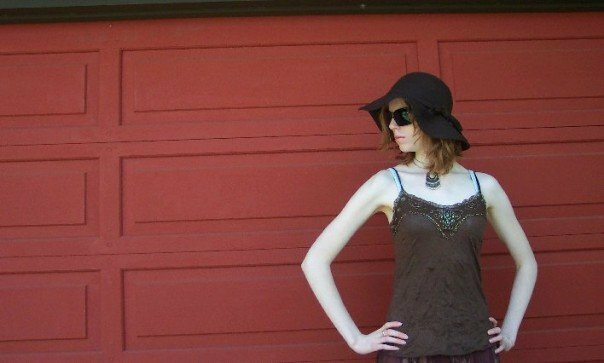 I had an eating disorder when I was a teen. It was pretty severe. I have been recovered for years, but to some extent, disordered thinking around food is always going to be with me. Even if I don’t act on it anymore, inside in some ways I am still anorexic. Actually, even saying I’ve been recovered for years is a a lie – I had a brief slipup with bulimia a few months ago, though I am okay now. As with most types of mental illness, there’s a stigma around it. But here’s a poem I wrote about what it was like for me to deal with anorexia. I have teen readers, and adult readers. I’m sure some have dealt with this, too. Male and female – everyone deals with the messages society puts on us about weight, health, and beauty. I was lucky – I had a great support network and still do. I recognise what can be dangerous for me and listen to myself and my body. There are lots of ways to get help. If you suffer from this – reach out. People will understand. People will help. You are not alone. Trigger warnings, I suppose. I also have a picture of me at a low weight at the end. the evidence in a porcelain bowl. What do you have to lose? You’re only running on empty. you won’t have to look anyone in the eye. that. Have grapes or carrots instead. Don’t slip. Where else do you have to lose? droop, muscles tremor. You’re still running on empty. After awhile it’s only inevitable that you slip. deeper within as you lose a little more just to stay empty. ← Pantomime Nominated for the Bisexual Book Awards! Cranky Ladies Funded! Congratulations on your wonderful poem, and your courage in being so open about your experience. I was moved by Foz’s article, too; it was an awesome piece of writing, as is everything she writes. May you stay healthy, and happy, and well. That poem’s definitely made me tear up. Although I’ve never had a eating disorder, I do have anxiety/ panic attacks. Your poem definitely captured the feeling of not being able to break the endless cycle of crap.